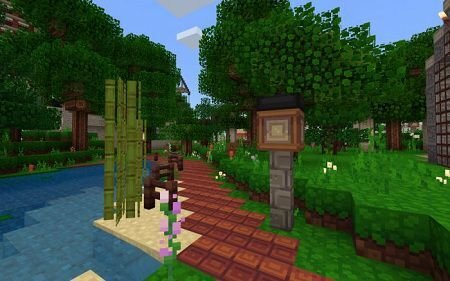 The Quadral PE Resource Pack is a unique graphical add-on, which makes the textures in MCPE brighter and more memorable! Would you like to make the cubic world more beautiful? 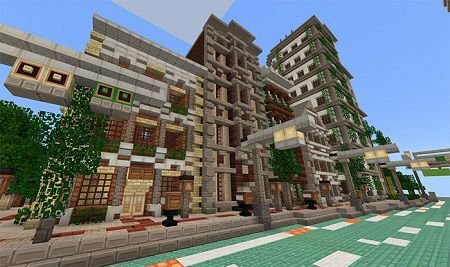 Then be sure to look at this resource pack! It's worth noting that these textures are especially unique, because they differ in their own style and design design of the game graphics. In our opinion, this is one of the best options for survival in Minecraft Pocket Edition, however in Creative mode it works very well. 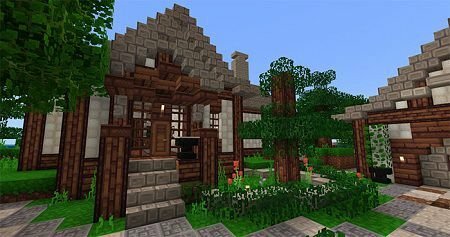 You will like to create new structures with given textures! Brightness and sharpness are the main advantages of this graphic add-on. Textures are simple enough and interesting, and also do not load your device. 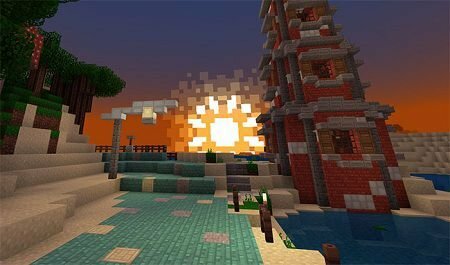 Quadral PE Resource Pack is your comfortable gameplay with an unforgettable graphics cubical universe. Have a good game!